-(1998) Comox is located on the eastern side of Vancouver Island some 230 km from Victoria, BC and about 10 km from the town of Courtenay which can be reached by making use of Highway #19. 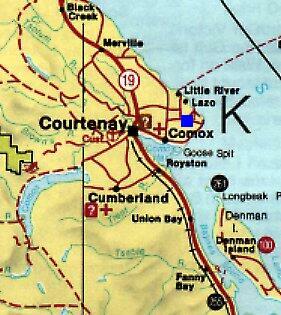 Map 1 is courtesy Comox Valley Chamber of Commerce. Used with permission. 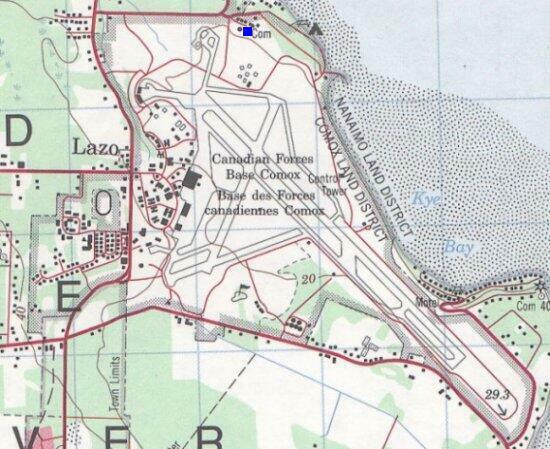 Map 2 is courtesy B.C. Ministry of Environment and Parks. Used with permission. Map 3 is courtesy Energy, Mines and Resources Canada. Used with permission.